Soothe your body, mind, and soul… Focused on your wellness, we work with you on your treatment plans bringing our services to a hole new level. With a variety of massages Swedish, Therapeutic, Deep Tissue , Tabletop Thai (Yoga) Massage, The Heatwave Deep Tissue Hot Stone Massage, Vacuum Therapy and more we work with you to address your needs and concerns. 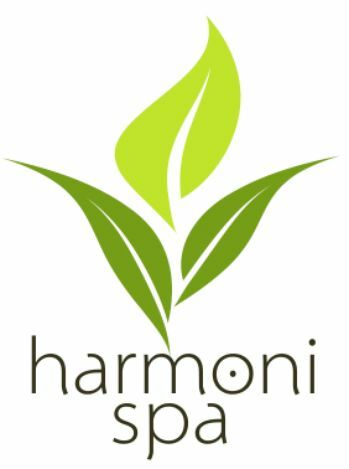 We are proud to be a sustainable, holistic spa. All paper products and linens are biodegradable, all products used are...More void of harsh chemicals and preservatives and are all natural and organic. Specialized and customized skin treatments and facials, bodywrap treatments, waxing and more. M: 10 a.m. - 8 p.m.
F: 9 a.m. - 7 p.m.